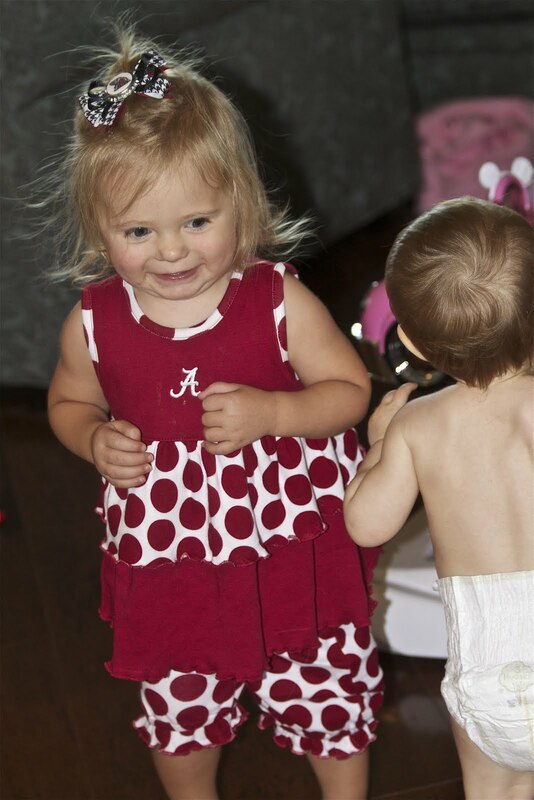 Josh ordered the girls' Alabama dresses last week, and they came in on Friday afternoon (just in time for the game this Saturday). 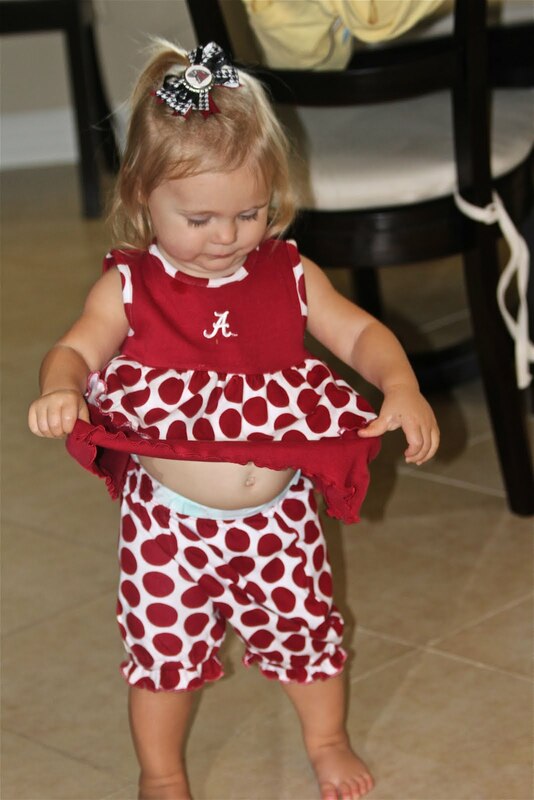 I was hoping to get through at least one more game day without the girls wearing crimson, but thanks to orientexpressed.com's super fast processing and shipping, they were able to wear them one week after ordering. 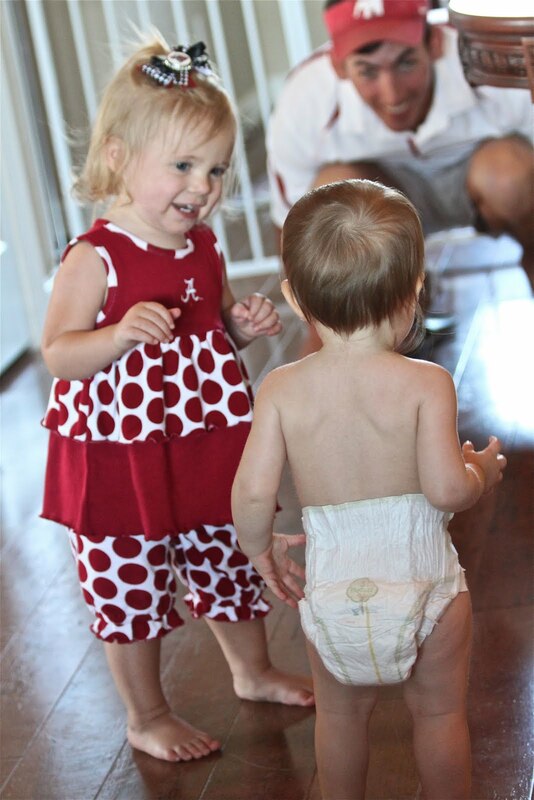 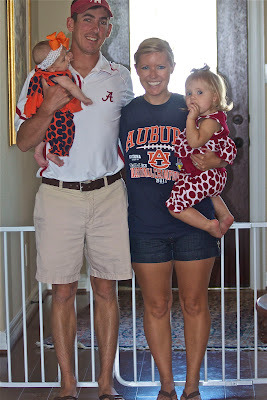 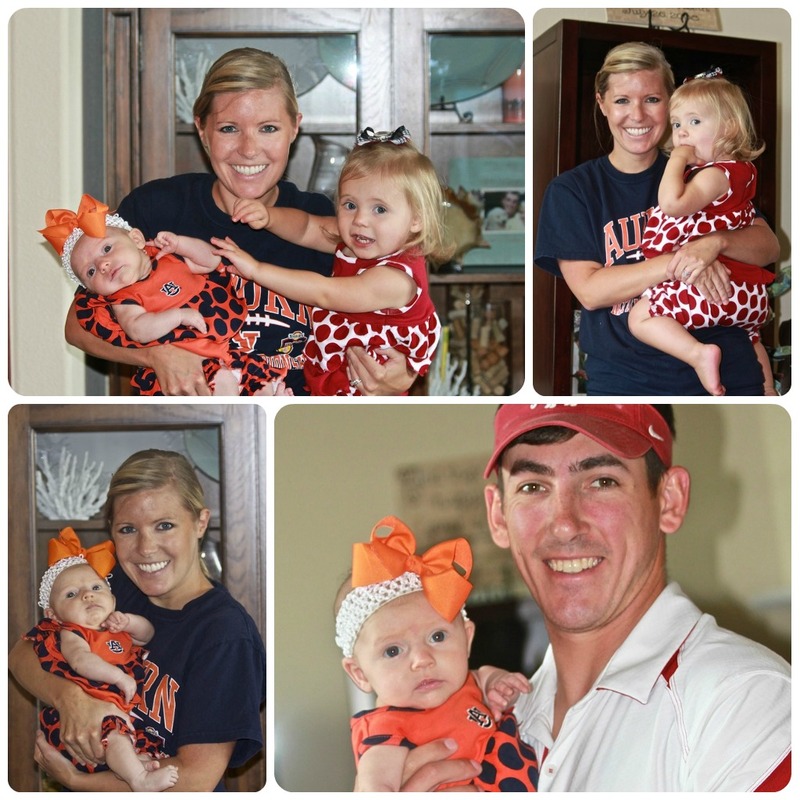 To compromise, we let Alli wear Auburn colors while Lila wore Bama colors. We will probably alternate them next week to be fair! 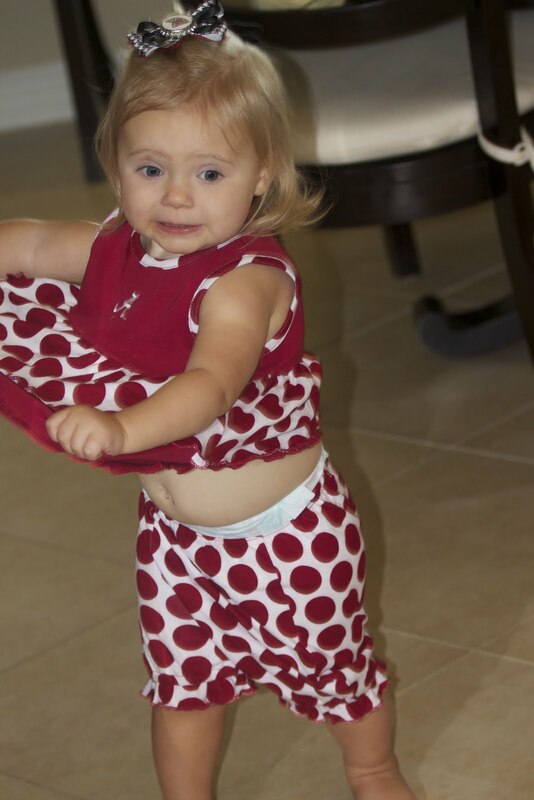 Lila was really confused with her outfit at first (see the first two pictures), but got used to them and was back to her crazy self. 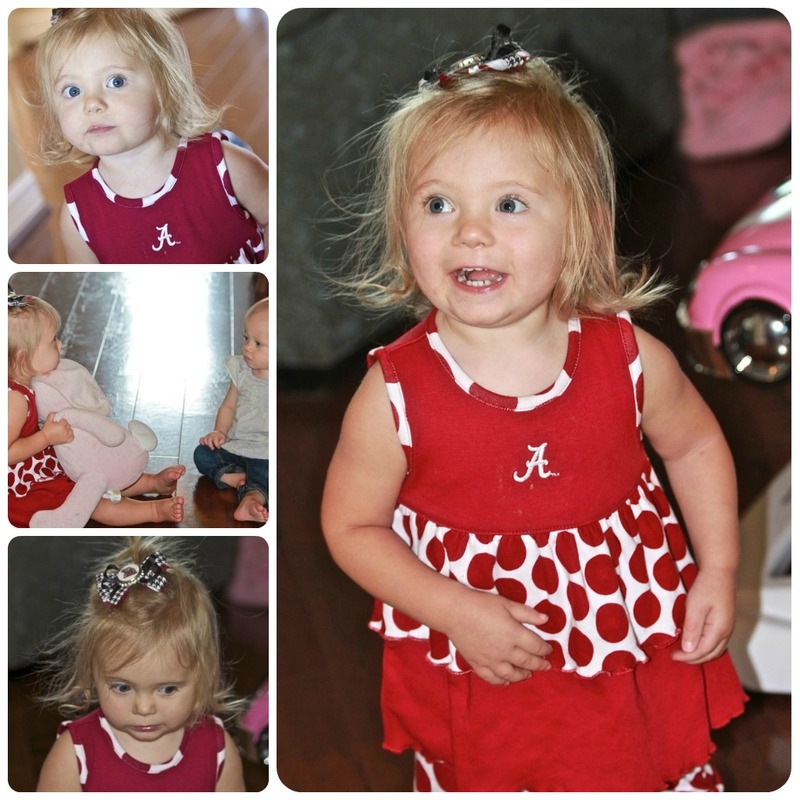 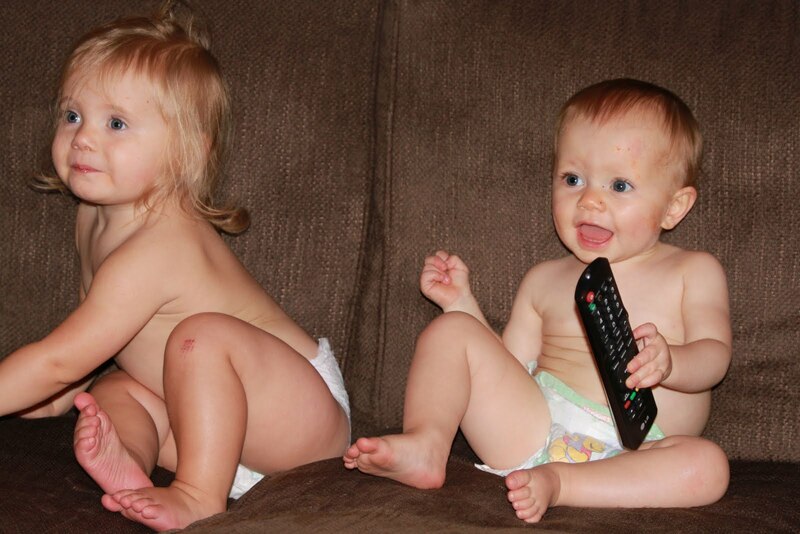 We had our friends over to watch the games all day, and they brought their baby Elle who is almost one. 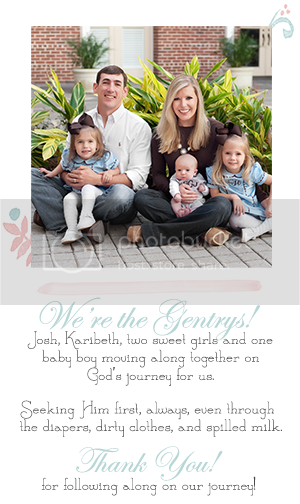 Her and Lila had such a fun time playing with each other, and we all had a great time watching some good football games and visiting. 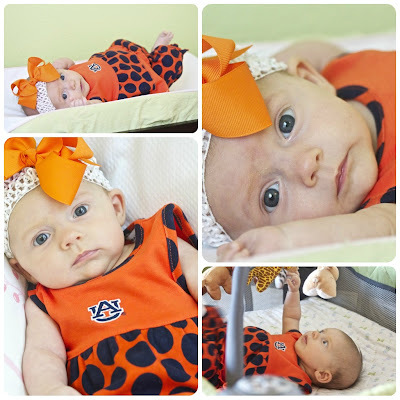 I just hope that Auburn gives us at least one game this season that doesn't come down to the last minute!